ABC may have cancelled two of their freshman genre entries, Last Resort and 666 Park Ave, but each show will still have the chance to go out with some sort of resolution. Apparently the cancellation announcement for these two shows came early enough that the production team for each series will have the chance to tweak the last episodes to act as a series finale. 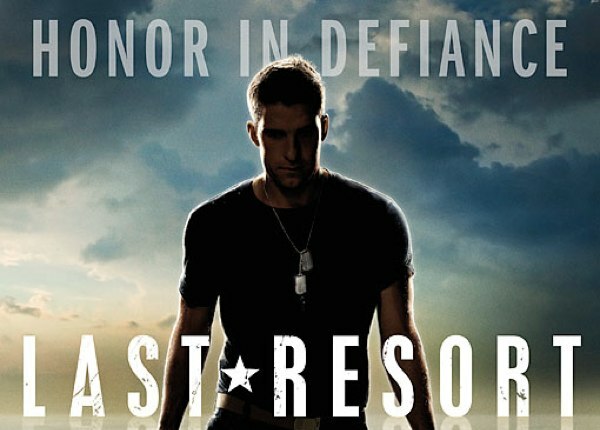 Last Resort will surely be the easier one to resolve since its premise seemed more fitted to a mini-series than an ongoing show (though it has been hinting at to a larger story arc that could have carried it beyond the first season). 666 Park Ave appeared to be better structured for an extended run, but the producers claim that they have it headed “to a powerful and surprising series finale, where all of your questions will be answered.” This news may not appease the fans of these shows that would much rather see them carry on, but the chance to provide some sort of resolution will at least give their short runs a bit more of a satisfying ending. Both shows will finish out their thirteen episode runs at the beginning of 2013. Since last week was Thanksgiving, almost all of the genre shows were preempted for holiday specials or in repeats, and I covered the few early week shows with new episodes with my mid-week column at this link. We will have a few more weeks of new episodes before the networks head into the winter hiatus with new episodes not returning until January (and that’s when the mid-season replacement shows will start to hit the schedule as well). 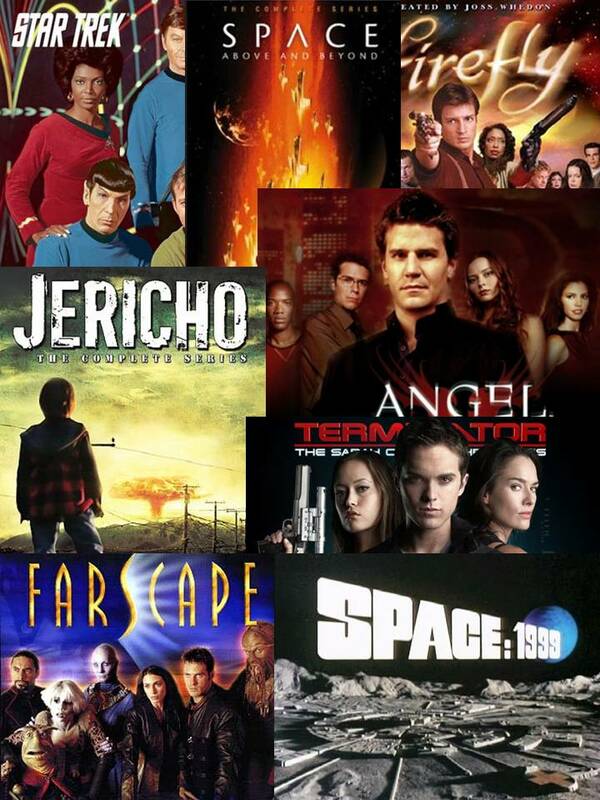 I will post the early returns for the Sunday and Monday genre shows at the Cancellation Watch Twitter Site, so keep an eye on that for those numbers. And you can see the Cancellation Alert status of all the shows currently airing plus the final results from prior seasons at my Cancellation Watch page. And for questions on how the ratings work and my Cancellation Alert statuses, you can see the Cancellation Watch FAQ. to a powerful and surprising series finale, where all your questions will be answered.